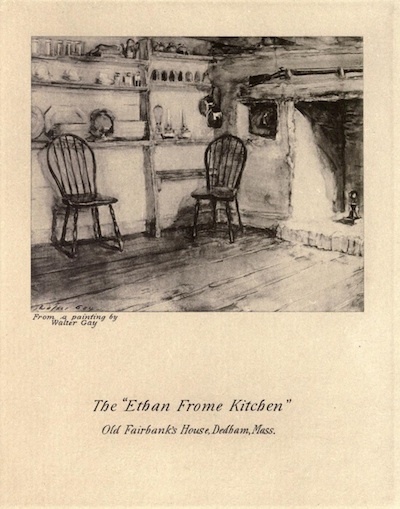 Ethan Frome takes place against a backdrop of the cold, gray, bleakness of a New England winter. Ethan Frome is an isolated farmer trying to scrape out a meager living while also tending to his frigid, demanding and ungrateful wife, Zeena. A ray of hope enters Ethan's life of despair when his wife's cousin Mattie arrives to help. His life is transformed as he falls in love with Mattie, but their fate is doomed by the stifling conventions of the era. 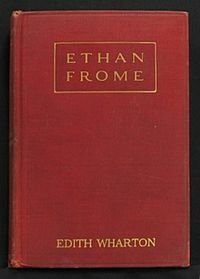 Edith Wharton's Ethan Frome is a classic of American Literature, with compelling characters trapped in circumstances from which they seem unable to escape. The novel was published in 1911, set in the fictitious town of Starkfield, Massachusetts, whose naming is a subtle overture to the book's mood. It is likely that the accident in the story is based on a real life incident that occurred in Lenox, Massachusetts in 1904 when five children were killed when they crashed into a lamppost while sliding down Courthouse Hill. Edith Wharton would have learned of the event while working at the Lenox library with Kate Spencer, a survivor of the actual accident. The work was adapted into a popular 1993 film of the same name.